Escape Room Games In Dubai _Who Gets The Most Benefits Out Of It? Finding fresh ways to make connections between an audience and learning outcomes or immersive experiences is always a challenge. This is particularly so when trying to tap into the minds of the millennials. 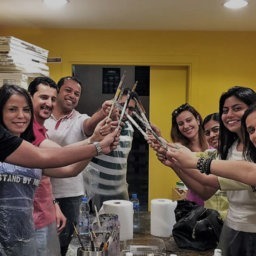 Recently, the concept of escape room games in Dubai, a fresh, vibrant new arrival, has the potential to transform our approach to team building, education, and engaging fun with family, friends, and colleagues. Escape room games build on the popular computer-based approach but transfer their expression to the real world. Here, escape room games have been given a training and educational twists. These often involve fiendishly clever clues, padlocked boxes that can only be accessed by decoding wordplay, solving math problems, or puzzling out cyphers. While much of the initial focus for escape rooms was in the entertainment and team-building sectors, the past year has seen educators embrace the concept. Student learning outcomes are being incorporated into the physical learning environments of escape room games in Dubai. The benefits of escape rooms for educators and team building are twofold. Firstly, games have a long-established history of promoting engagement in a learning environment. Secondly, the collaborative elements help students and team members alike develop social and communication skills. Unlike other forms of corporate and educational games where the player controls an avatar, escape rooms immerse the player directly into the game itself. This approach dials up the effects of experiential learning making it more immediate and thus more effective. Consequently, this also significantly reduces the barriers between the player and the experience. Escape rooms create a moment of passionate engagement around specific themes. This serves as a spark to ignite player interest in exploring learning concepts. 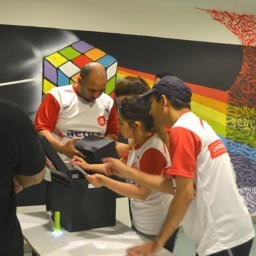 The growth of both educational and team building escape rooms are a signal that both educators and management are willing to adapt their behaviour in order to better communicate with students and team members alike. The concept driving meaningful gamification is not to provide external rewards, but to help participants discover a deeper connection to the underlying theme. For educators, escape rooms have spanned literature-themes, mathematics, technology, and communication skills. 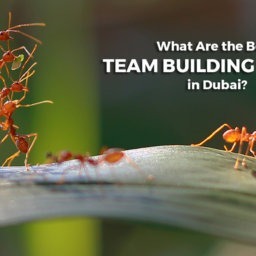 Team building efforts have focused on teamwork, lateral thinking, problem-solving, and communications. Team building and education are key drivers behind the popularity of escape room games in Dubai. 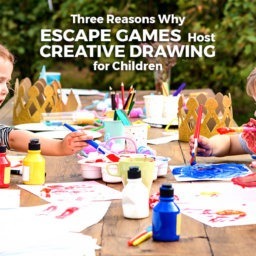 However, their entertainment equivalents have been happily paving the way in engaging family, friends, and single players. Recreational escape rooms vary in design and style. However, they share some basic premises. People are trapped inside a space for a set amount of time and need to solve a number of puzzles to escape the room. Puzzles and clues tend to be theme-related. 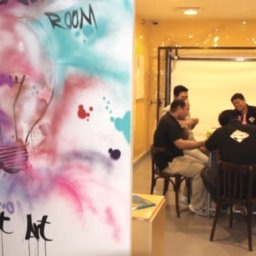 In a prison room, you might decode graffiti, pick handcuffs, or defuse a bomb. In a crime noir setting, players have to solve a “whodunit”. Again, the unifying principle is the social interaction aspect of the escape room. Its attraction is its ability to nurture engagement and immersion in the experience. Feedback from participants indicates many players who may struggle online or in traditional entertainment mediums shine in the escape room environment. Participants are more likely to retain knowledge when they can apply what they’ve learned in an escape room environment. This practice is termed “active learning” or “constructivism” by education and management researchers. Changing an instructive and teaching method from a traditional facilitator-centered approach to an active approach showed that learning improved significantly. 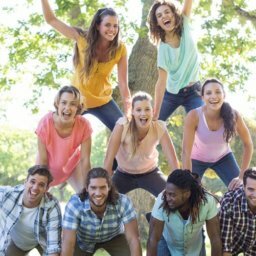 One study shows students learning traditionally were twice as likely to drop out of their courses and three times as likely to leave college altogether compared to students using active-learning methods. 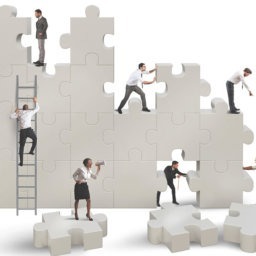 Three key tangible benefits of incorporating an escape room into a team building program are heightened levels of teamwork efficiency, improved communication skills, and heightened awareness of the benefits of collaboration amongst team members. Escape rooms tantalisingly demand that all three elements be present for a group to successfully solve the puzzle, complete their mission, and to escape the room. Most of the puzzles and challenges set in any given escape room require team members to work together collectively to decipher codes or make sense of clues. 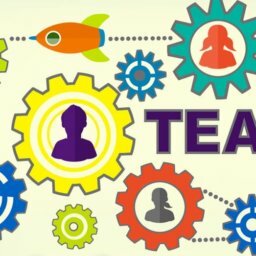 This will require team members to constantly update each other on progress achieved by members. Also, they will need to check in with each other to see if anyone needs help as well as ensure everyone is aware of the remaining time on the clock. A happy workforce creates happy customers. Escape rooms offer a great way to improve morale amongst the workforce. Successfully completing a task and escaping nurtures a sense of pride in the collective accomplishment. Even failure can illustrate areas where a team needs to work more effectively together without pressuring or stressing individuals. 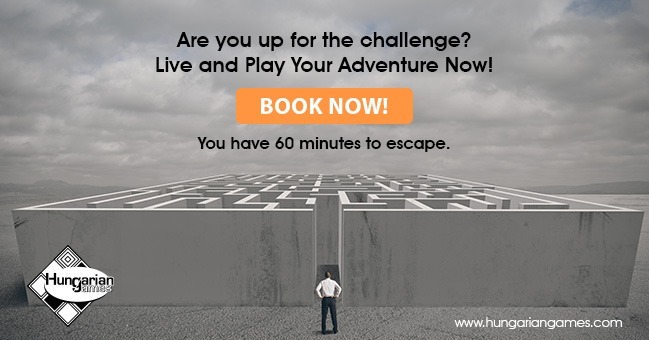 Escape Room games in Dubai not only offer positive affirmation that everyone can master the challenges (even those that don’t) but also links achievement to a fun environment. The feelings of camaraderie escape rooms nurture are powerful. As such, it is immensely beneficial for a team of people working towards a common goal. Every mission requires a leader. Every department requires a manager. These traits are frequently part of an individual’s personality. 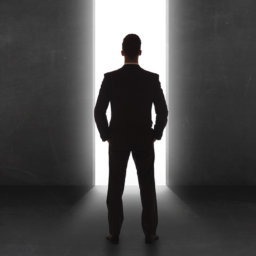 Escape room games in Dubai allow leadership traits to surface in a clear and unambiguous manner. 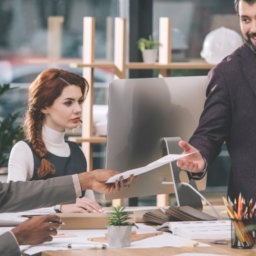 Companies are thus able to identify leadership behaviours, as well as identify a team member with a potentially high ceiling. This person is frequently a primary organizer and delegator who plays a key role in solving the more complex puzzles and challenges. 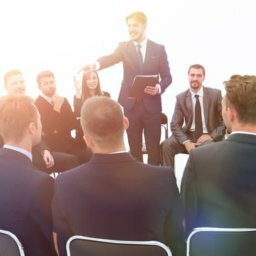 Unleash Your Team’s Potential With Our Corporate Team Building Expertise Today! Click here to BOOK an escape room in Dubai NOW! Currently, escape room games in Dubai are still in their early days. However, they are already proving to be a hit with corporate audiences, educators, families, and friends. The engaging nature of the medium, their ability to tap into rich content, and their ability to challenge teamwork and communication skills make them an intriguing medium whatever the audience.